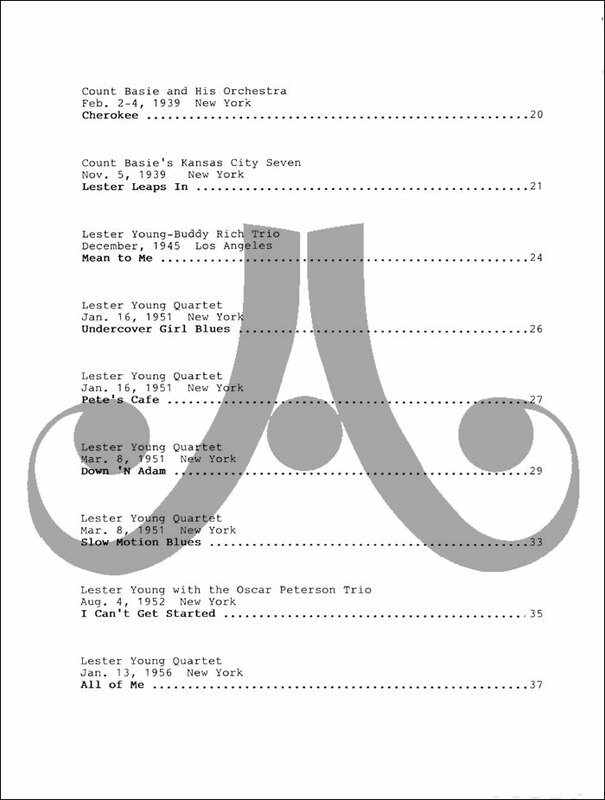 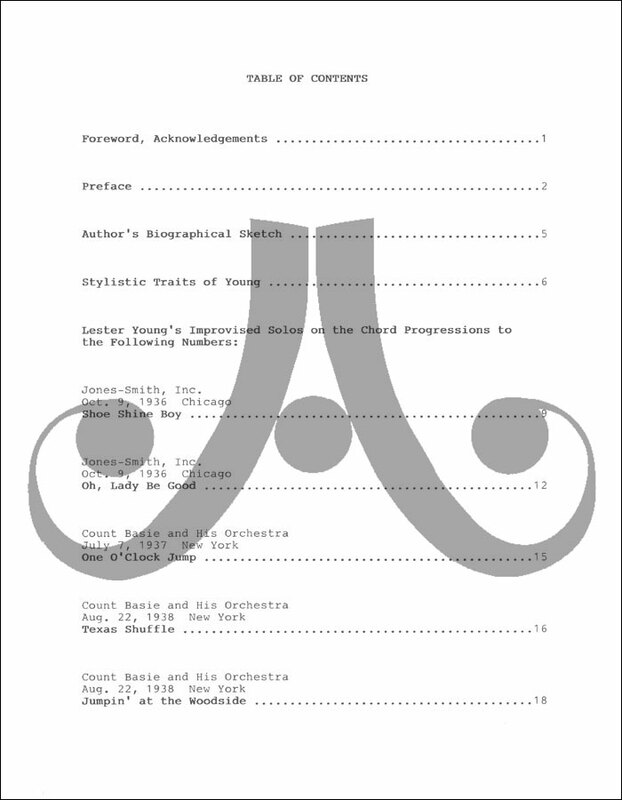 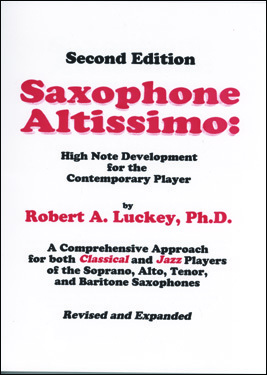 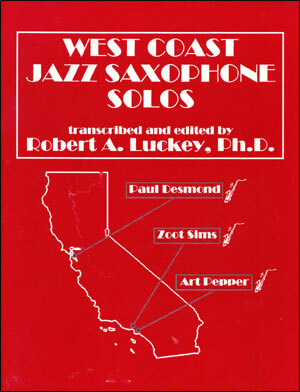 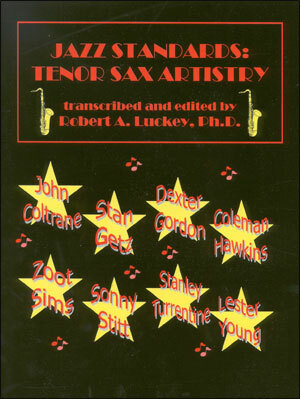 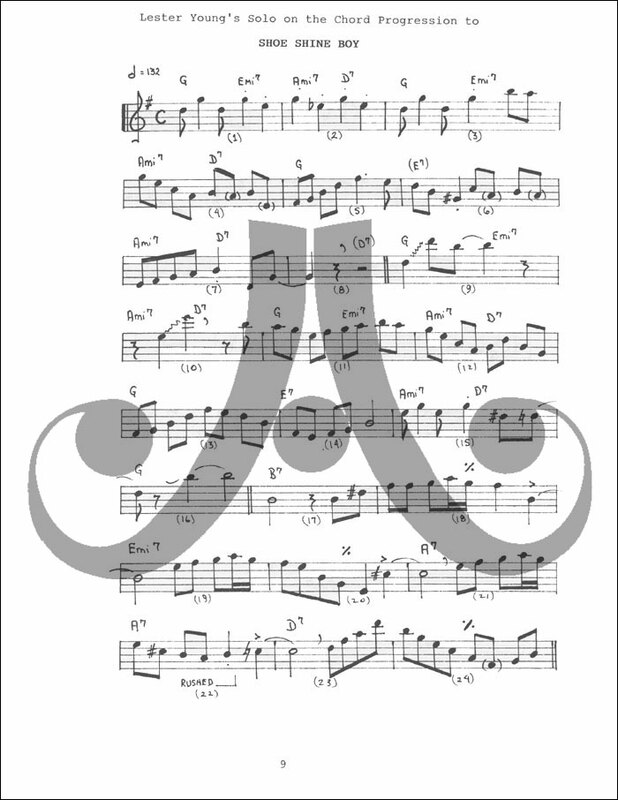 Lester Young Solos transcribed and edited by Robert A. Luckey,PH.D. 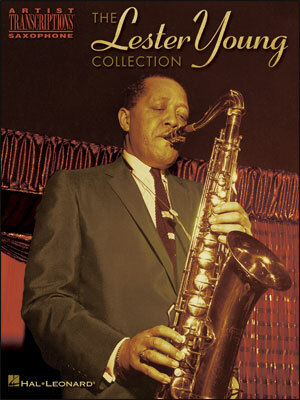 Featuring Fourteen Recorded Solos from 1936-1956 and Detailed Analysis of Young's Stylistic Traits. 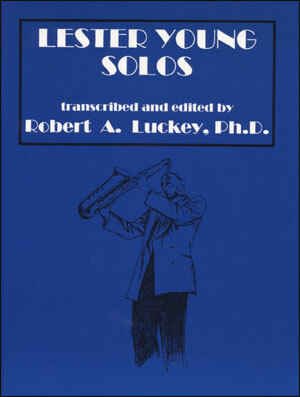 Solos are all with his quartet from various times, unless indicated in parenthesis.